Located downtown in the city's center, the Holiday Inn Express Chelsea/Madison Square Garden is less than a mile from Planet Hollywood in Times Square. Enjoy a wide range of amenities, including the 24-hour fitness center, a hot continental breakfast with 100% Arabica bean coffee, computer-equipped business center, dry cleaning and a free daily newspaper delivered to your room. This hotel also provides free high speed internet access. Other nearby attractions about half a mile away include the Hard Rock Cafe, Ripley's Believe it or Not and Madame Tussaud's. Picture yourself as a guest in the exquisitely designed Holiday Inn Express Chelsea/Madison Square Garden. Take your free newspaper down to the spacious open lobby in the morning and have a seat on one of the cozy leather couches as you enjoy the morning. 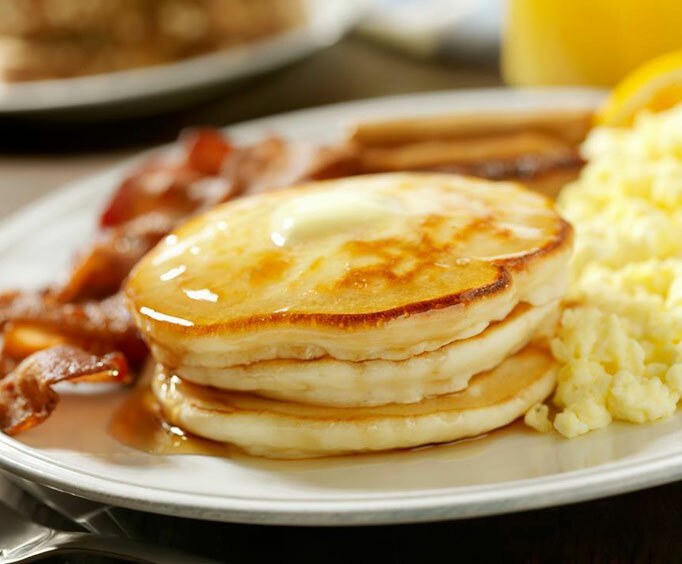 When you are ready for a bite to heat, head in to the breakfast area and treat yourself to a delicious hot breakfast including signature homemade cinnamon rolls, sausage, eggs, and 100% Arabica bean coffee. Later, wake yourself up with a workout in the state-of-the-art fitness center and get your work done fast with the hotel's business features, including copy, fax and print services, a meeting room and courier services. 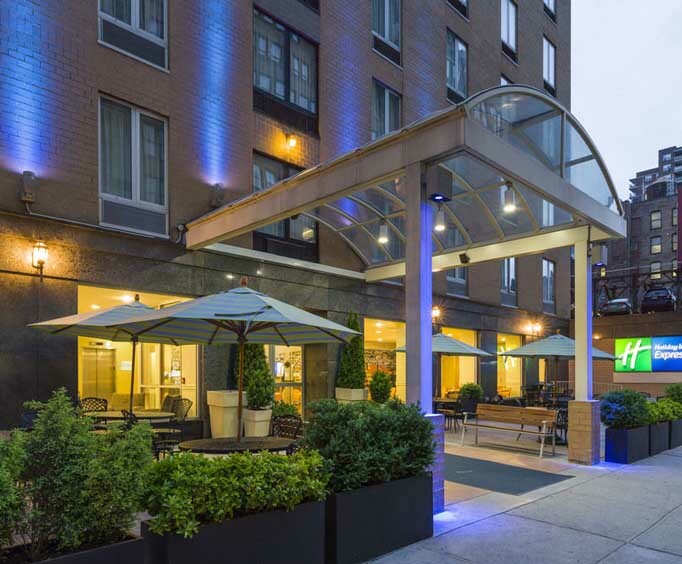 Your stay at the Holiday Inn Express Chelsea/Madison Square Garden is unforgettable as you relax in the privacy of your room channel enjoying the cable TV or surfing the web using the complimentary high speed internet. A warm treat is just a few minutes away, with microwave and refrigerators available in some rooms. A night out with friends or family is easy to accomplish at the Holiday Inn Express Chelsea/Madison Square Garden as tasty eateries such Biricchino Restaurant and Mustang Sally's are only 400 feet away from the hotel. "It's a very good hotel." It's a very good hotel. Our only coMplain would be to have a breakfast hour liMit up to 10:00 a. M., considering that we were on vacation. At the end of our atay we realized that they have, toilets close to the breakfast area and an excersice room, but no one told us before. The rest was very fine. Room was clean. Front desk staff were very pleasnt and helpful. Would definitely be able to recommend this hotel.